Il ne reste plus qu'une semaine avant leur grand jour! C'est avec beaucoup d’anticipation que nous attendons le mariage de Julie et Sébastien, qui aura lieu dans le charmant village de Saint-Antoine-sur-le-Richelieu. Lors de leur session pré-mariage, ces deux tourtereaux nous ont fait découvrir le Parc de l'Ile de la Visitation où nous avons même eu droit à un spectacle de flute à bec (ou peut-être était-ce du pipo?). Quelques photos en attendant la session complète. Nous offrons deux principaux livres photos. Les livres sont faits au Canada et nous créons une mise à page spécialement pour vous. Le deluxe est de 12 X 12 pouces avec une couverture rigide en cuir et le livre standard est de 10 X 10 avec une couverture rigide en lin. 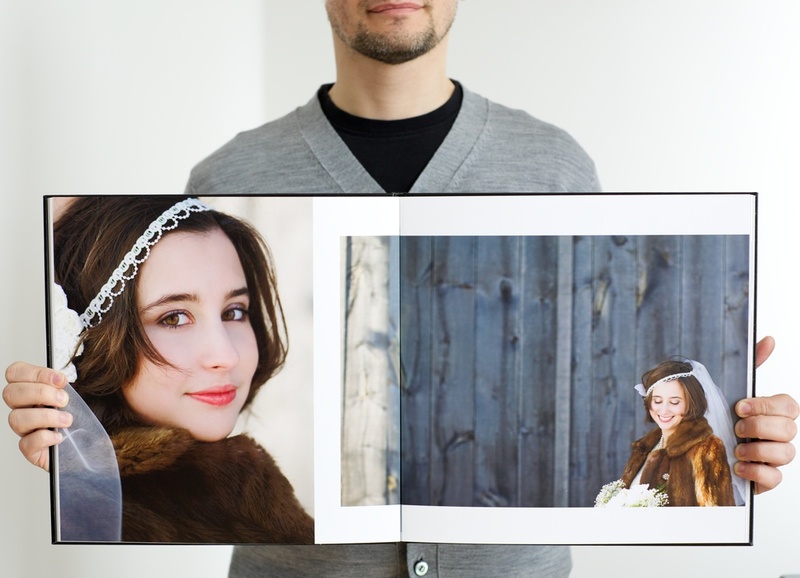 Two of our wedding collections include photo books. 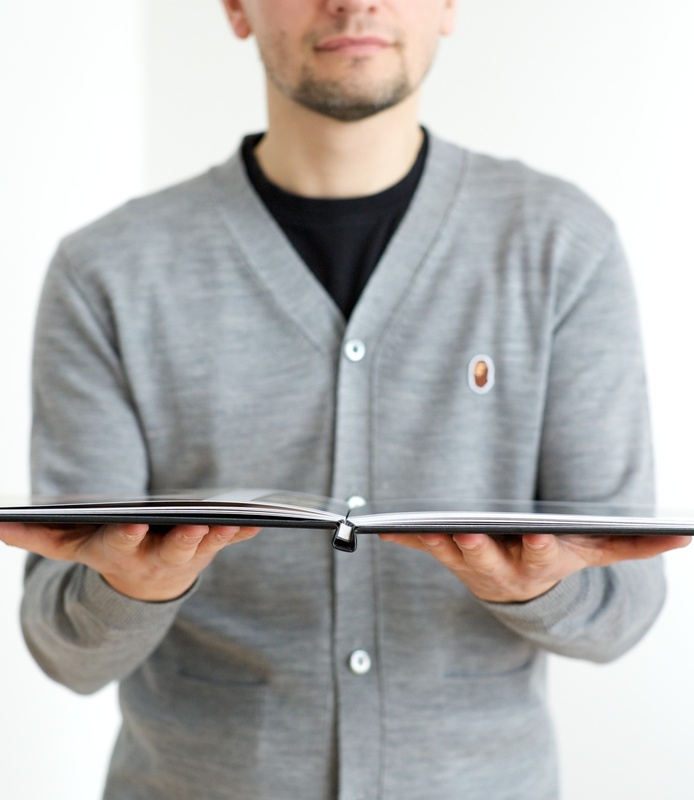 Books are made in Canada and designed by us especially for you. 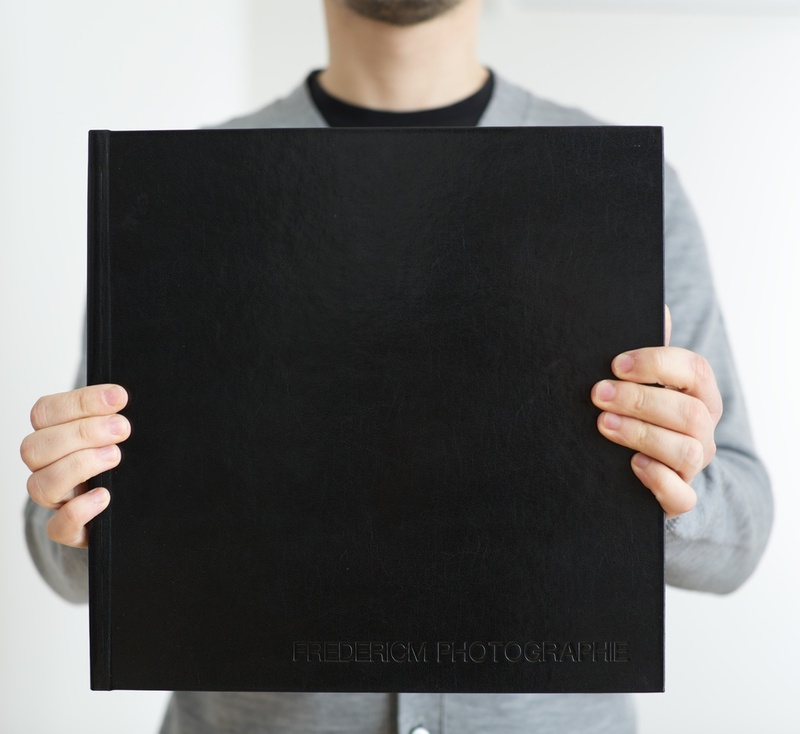 The deluxe book is 12 X 12 with a genuine leather hardcover and the standard book is 10 X 10 with a linen hardcover. L'impression premium flat comprise avec le livre deluxe permet de coucher les pages à plat, sans avoir à plier le papier. Ceci favorise la durabilité du livre. Premium flat binding included with the deluxe book means a longer lasting book with pages that lay perfectly flat, without having to fold the paper over. Le livre standard compte 20 pages et est imprimé sur un papier mat 100% recyclé. The standard includes 20 pages and 100% recycled mat paper. Le standard est parfait comme livre d'or pour le mariage. On peut y laisser de l'espace libre avec vos photos de la session pré-mariage pour que vos invités remplissent le livre de leurs souhaits. The standard is perfect as a wedding guest book. Alongside your engagement photos, we can leave plenty of open space for your guests to fill the book with their best wishes. Autres formats et options disponibles sur demande. Additional styles and options available upon request. Mine de rien, la Saint-Valentin, c’est ce vendredi! Parfois critiquée comme étant une simple journée commerciale inventée par les fleuristes et chocolatiers, je suis plutôt d’avis que cette fête, comme tant d’autres, n’est rien de plus que ce que nous en faisons. Ce n’est pas parce qu’il y a la Saint-Valentin qu’on n’aime pas notre douce moitié tous les autres jours de l’année! Mais pourquoi ne pas profiter du 14 février pour sortir du quotidien, pour faire quelque chose de spécial ou d’inhabituel. Pour moi, tout prétexte pour faire plaisir à notre amoureux ou amoureuse est bon! Offrez certificat cadeau pour une séance photo de couple à votre amoureuse pour la Saint-Valentin en nous écrivant d’ici vendredi et nous vous offrirons une impression 8 x 10 de votre séance plus 10% de rabais sur nos prix habituels. This summer, we had the absolute pleasure of shooting engagement sessions for some beautiful couples. Engagement sessions are included in most of our packages, and there are a couple major reasons for this. 1. 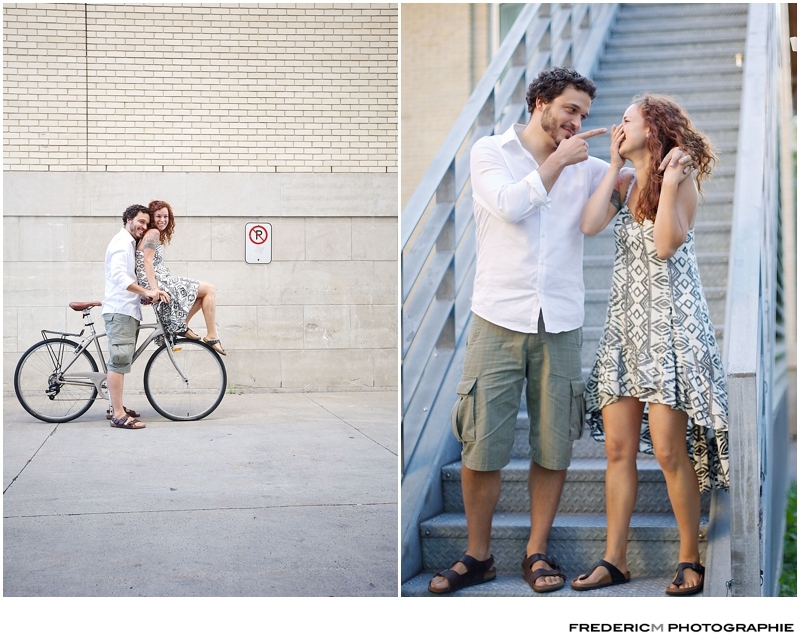 It's a great opportunity for the couple and the photographers to get to know each other. Photographers follow the bride and groom through the better part of the wedding day. We're there for some intimate, touching and highly emotional moments. Having an opportunity to get to know each other a bit better before the big day is a great way to get the couple to feel a bit more comfortable in front of the lens and for us to get to find out about the couple's tastes and style to make sure things go smoothly on the wedding day. 2. It's a great opportunity for the couple to get a set of beautiful photos in a bit more of a relaxed, informal setting. These photos can not only be beautiful additions to your home's walls, but can be used on your save-the-date cards or in your wedding day guest book. So... as a couple, how do you prepare? What should you expect and what should you wear? This seems like a no-brainer but I can affirm without hesitation that I would be more than tempted to hire a stylist and replace my entire wardrobe if I was headed to a photoshoot. We suggest, however, that you pick outfits that resemble you, that match your clothing style but also your lifestyle.These photos are going to last for decades to come and while fashion will change, people generally stay true to their style. 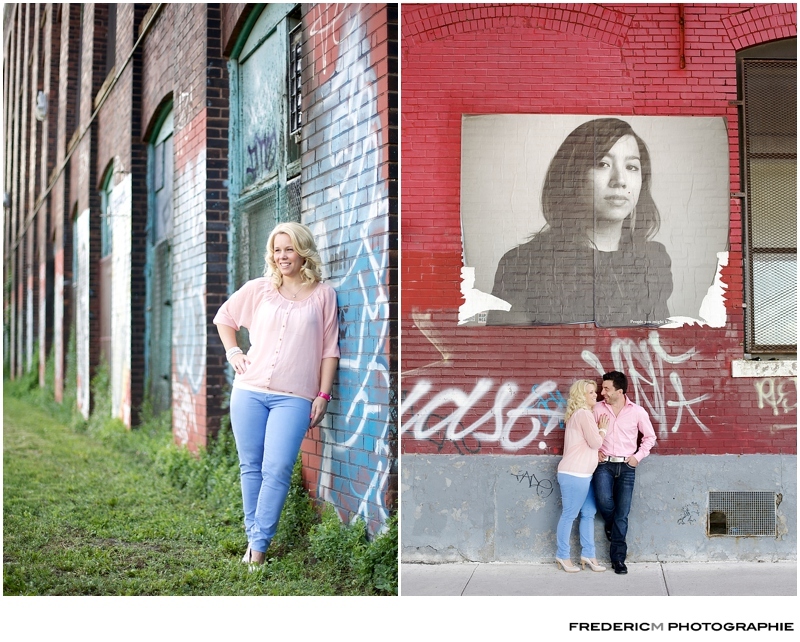 We offer one outfit change as part of our engagement sessions. We recommend that the couple use this opportunity to choose a casual look and a more formal look. Going for two distinct looks really does add a nice variety to the photo set and extends the possible uses for the photos afterwards. Our engagement shoots are shot outdoors, using the sun as the main light source. Bright and light colours come out best in this type of light. Choose pastels, whites, golds, and avoid black! Even when choosing a more casual look, it’s important to fancy it up just a notch. On camera, the outfit can sometimes appear more casual than it may feel in real life. This is why we suggest that even in the casual look, accessories like nice earrings, a necklace or watches be used to complete the outfit. A great way to personalize engagement photos is to bring along elements that help tell the story of your relationship together. 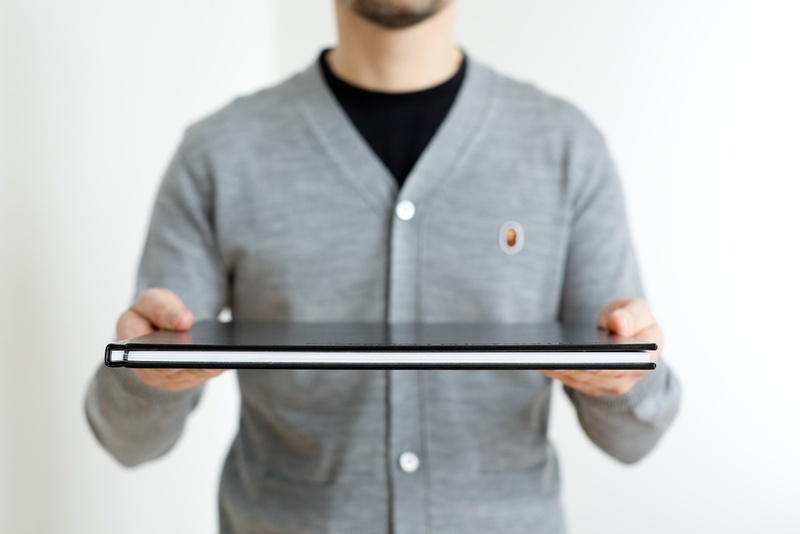 This could be objects from trips you’ve taken, or hobbies and interests you share. If you have ideas for props or a theme, don’t hesitate to mention it as these are the touches that really help make the shoot unique. Having your hair and make-up professionally done really helps achieve a beautiful polished look for the ladies. I tend to think as well that this not only helps to look beautiful but actually (and more importantly) *feel* more beautiful and that always comes out in the photos. If you have a hair or make-up trial for the wedding, this might be a great opportunity for this. Also, we do photograph the ring, so keep in mind your hands and nails will be in photos! In sum, nothing too complicated: stick to what you like, be true to your style, add little touches to personalize the shoot! For more engagement photos, feel free to click here, here, here or here.